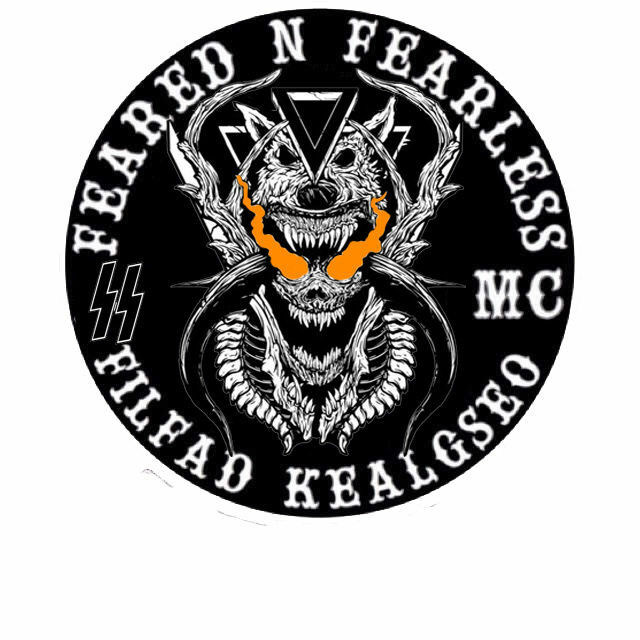 Becoming sponsored means you are now officially a probate for Feared N Fearless, and now the real challenge begins. Being a Probate means you have shown potential but now the club needs you to prove that worth. How you do this is by, first and foremost, listening to the paged brother that sponsored you. It also means the club expects you to not only follow the Constitution, but also know most of it for your own good. This all may sound simple, however this is hardest part of earning your cut. As a Probate, expect to be hazed. By haze, we mean pushed around, insulted, kicked around, beat on, etc. Anything we can do to make the challenge of being a Probate, we will do it. As a Probate we expect you to take it and enjoy it, after all, you wanted to be here, and this is part of it. Like being a Hang Around, there is no set limit on how long you have to be a Probate. Instead the Charters of Feared N Fearless have their own personalized and special requirements you, as a Probate, will be required to do. Failure to complete them, will prolong you from getting your cut, and may even send you back to Hang Arounds. Take the requirements seriously, them and your attitude are what will help you, or hinder you from achieving your cut.